2. Marketing. 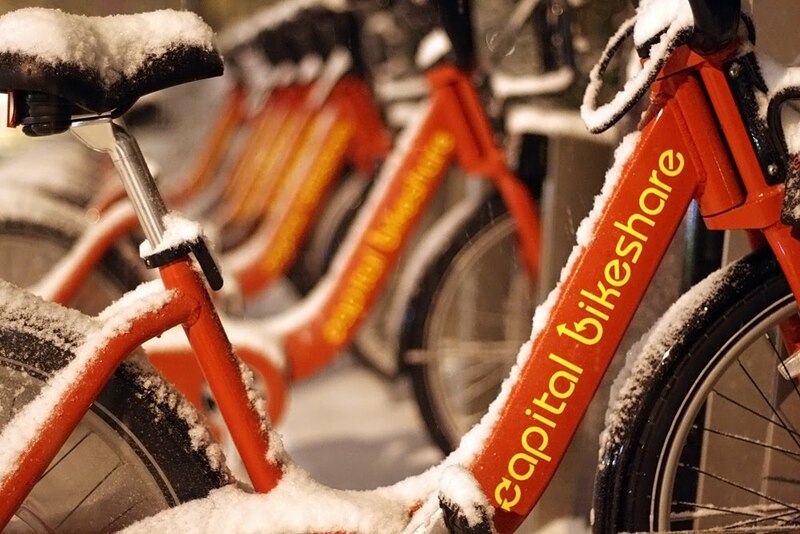 Most of the marketing of the bikeshare program has happened online via DDOT's website, Twitter, and blogs. These media reach a specific demographic group. Social media and the Internet are not going to have the same impact East of the River. The bike sharing stations were installed East of the River with little additional education, particularly to young people, on how the program works. While sitting at a traffic light one day, I witnessed a little boy around the age of 10 trying to dock his personal bike in an empty slot in the station because he thought it was a regular bike rack. A Ward 7 resident stated the kids sit on the bikes at Deanwood station and ride them like stationary bikes, because they do not understand they need a "key" to unlock the bike. East of the river also has many steep hills, making bicycling along some major corridors more difficult. This topography complicates station placement. For example, the Capital Bikeshare station closest to my house is ¼ of a mile. However it's ¼-mile uphill. The redundancy of service makes it less likely for one to opt to bike the route versus ride the bus. Many of the most-traveled routes in the L'Enfant City span nearby neighborhoods without direct bus service, like Dupont to U Street. 6. Critical mass. I pointed out that there are only 11 stations (with 2 out of commission) for an area that's 25% of the city. Alex Block noted that more densely-packed stations are more successful, and that every peripheral area with fewer stations, no matter the ward, has lower usage. 7. Seasonal usage. I wonder if the temperatures between October and December play a role in the low usage. In general, African-Americans, which make up the large majority of the residents east of the river, are averse to colder temperatures. Given the choice between riding a bike and sitting on a warm bus, many will choose a warm bus. Update 1:30pm: text has been stricken. I've been called a racist, stupid, and comedic for my inference. I don't want that sentence to distract from large point. I wish they had a location near Fairfax Village. I see them placed strategically near some "questionable" locales but, nothing near our progressive community. People think the police have 'tracers' on the bikes and will use the bikes to keep tabs on them. The rumor is spreading like wildfire, such that arguing the contrary proved pointless. There you go, Veronica.